2. 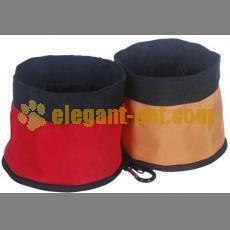 High quality and stylish design, easily folds flat and fit in any state. 4. 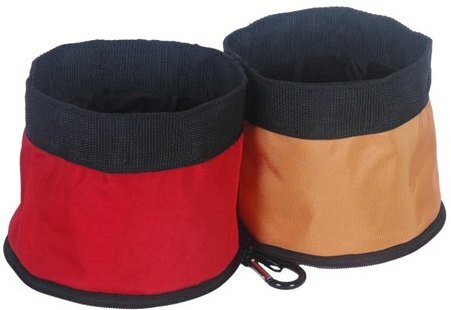 100% nylon material, foldable and waterproof design, holds both food and water.